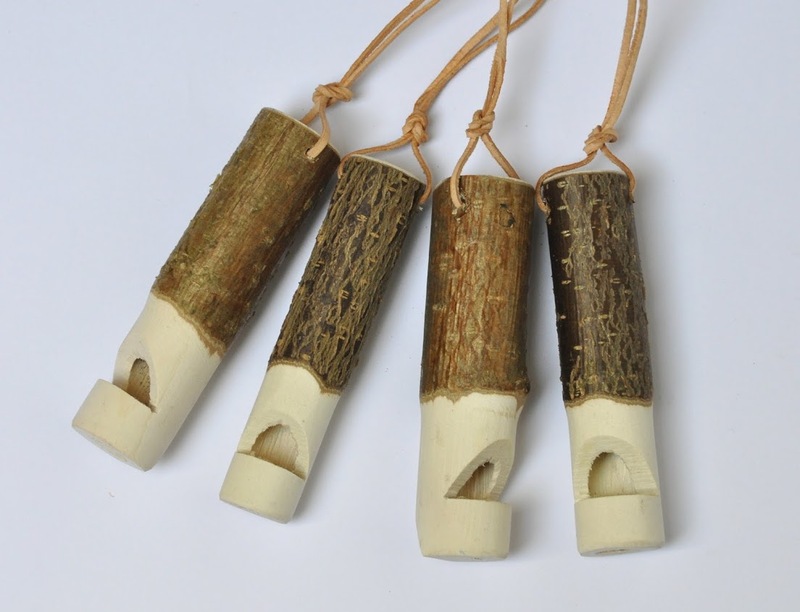 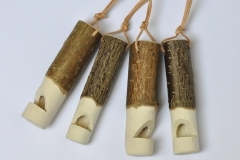 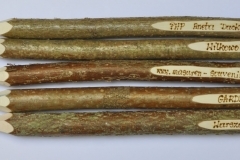 Sizes length/thickness of 16-17 cm/ 1.5-2.5 – irregular. 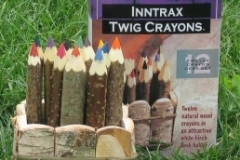 Packed into cartons in 100 itm. 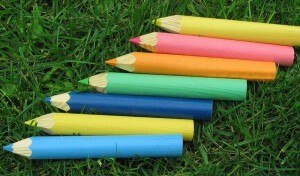 Colours: blue, purple, brown, black, pink, light dimwit green, bright blue, dark green, yellow, orange, red. 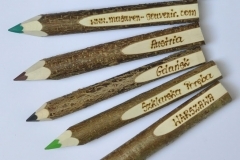 Sizes length/thickness ~ 30 cm / ~ 2.5 cm – irregular! 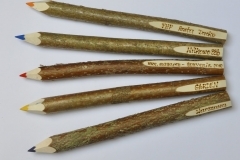 Sizes length/thickness ~ 30 cm / ~ 2.5 cm – irregular ! 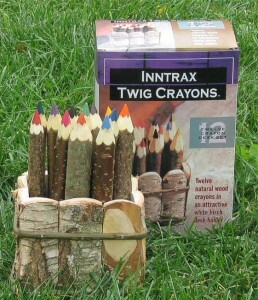 Put into a carton for 100 pieces. 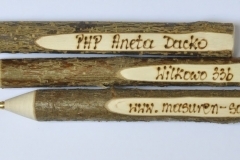 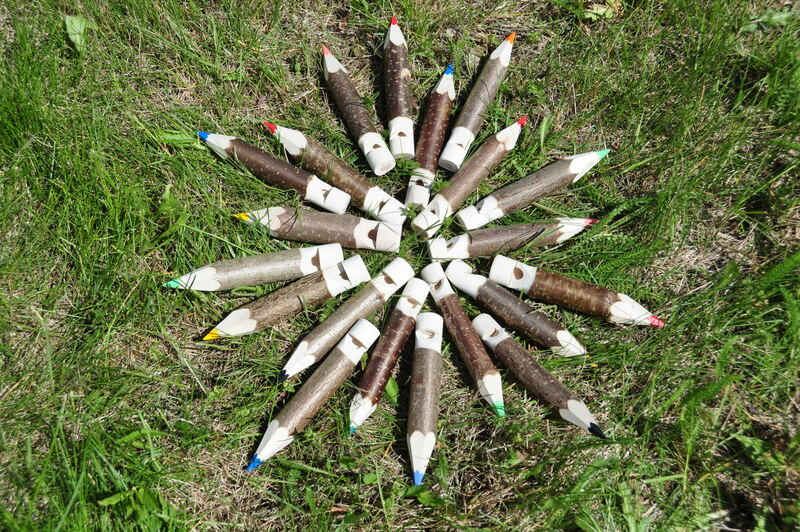 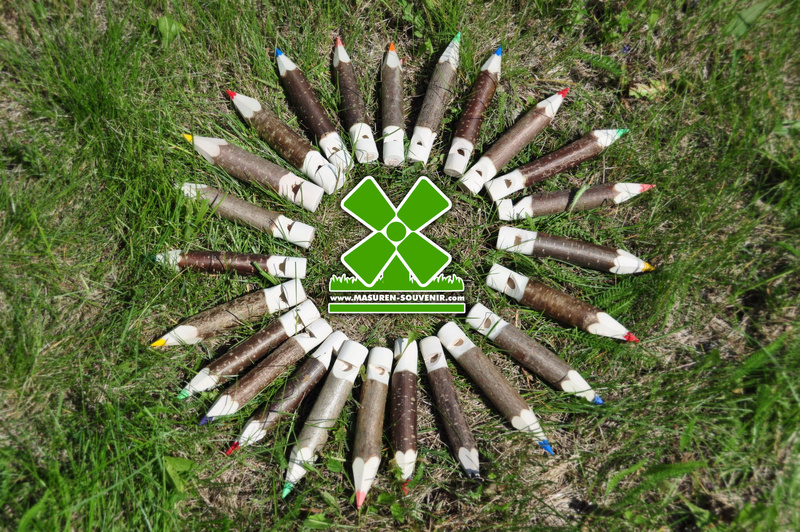 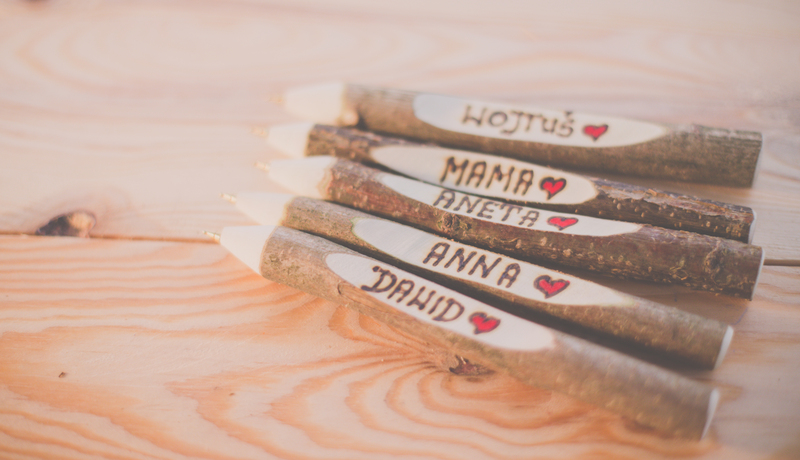 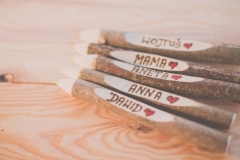 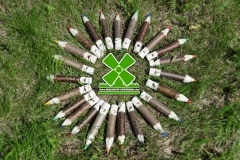 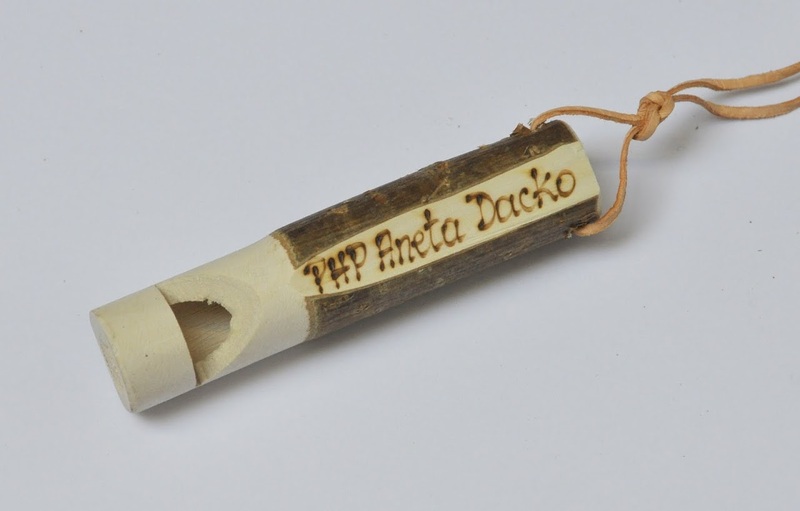 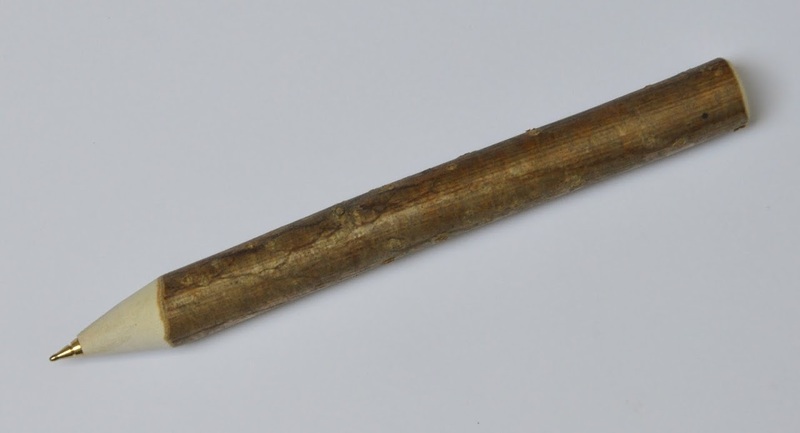 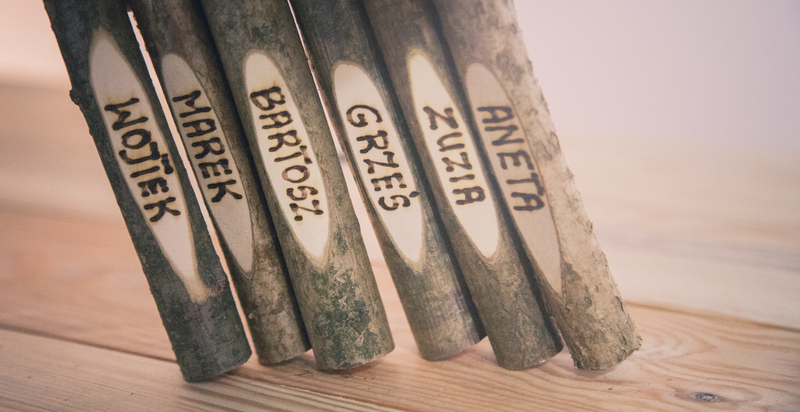 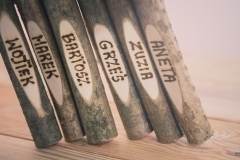 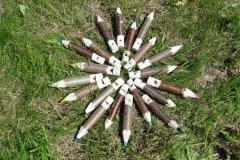 100 pieces of ballpoint pens with the inscription by hand burnt down and the heart. 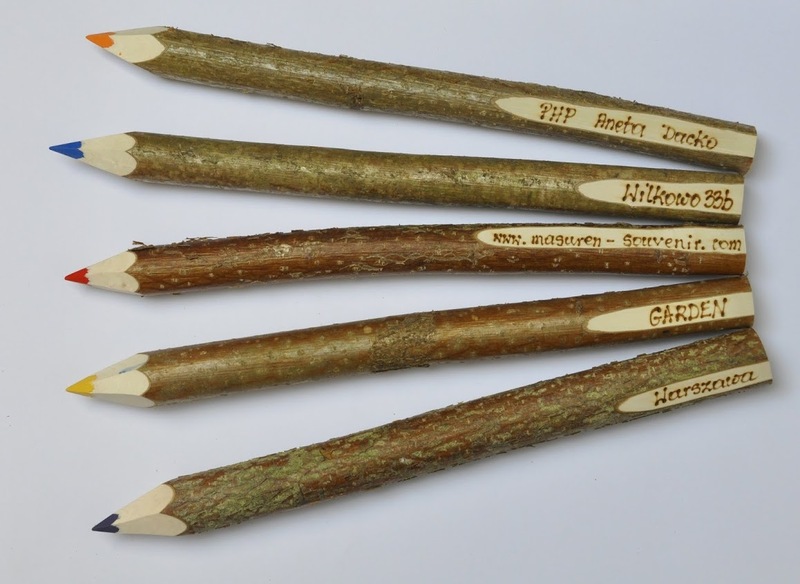 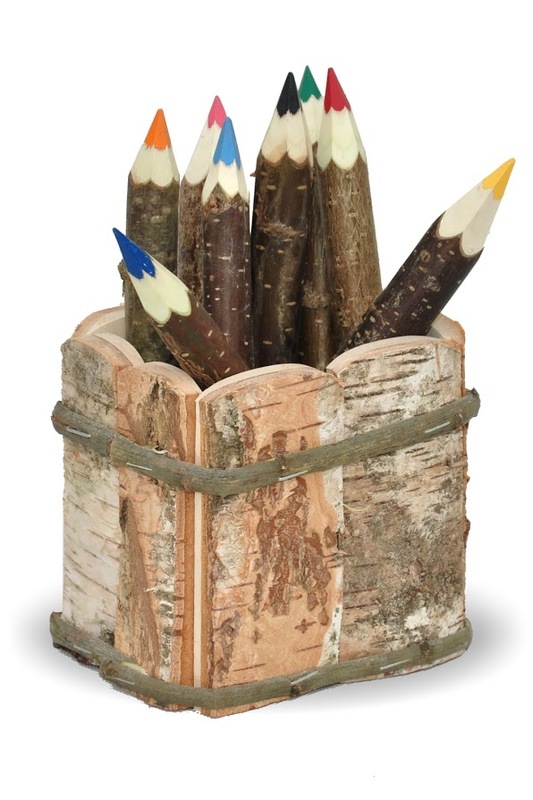 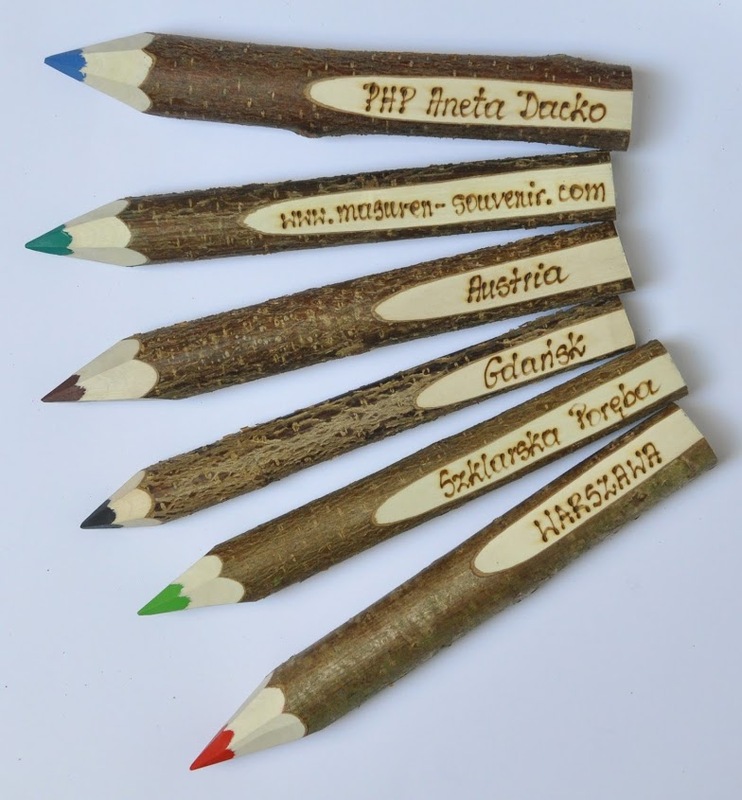 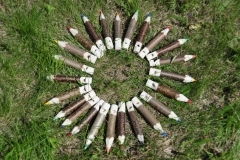 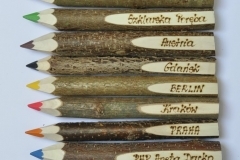 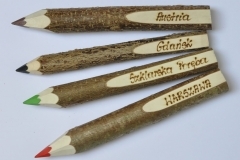 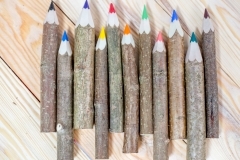 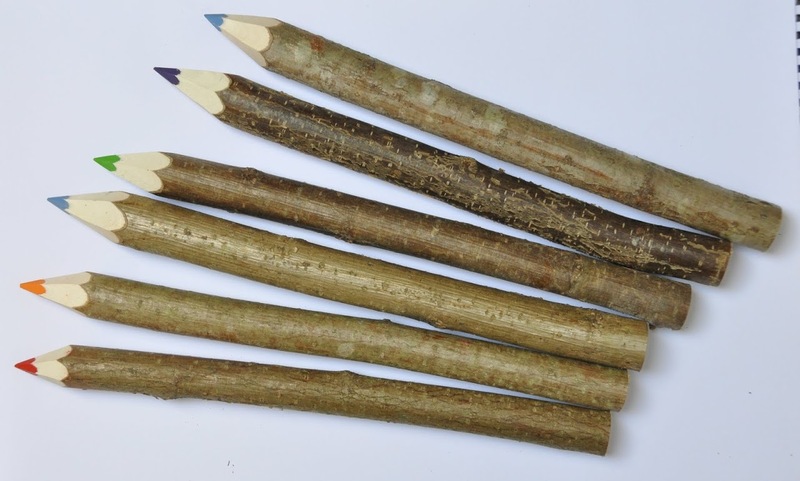 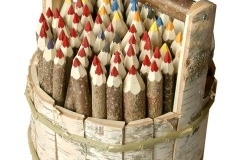 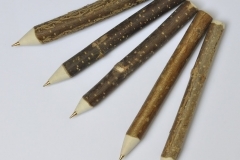 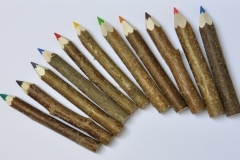 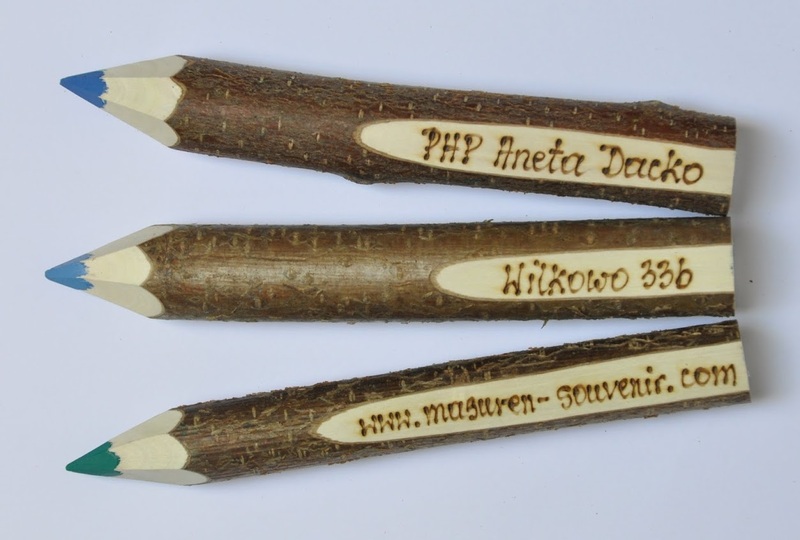 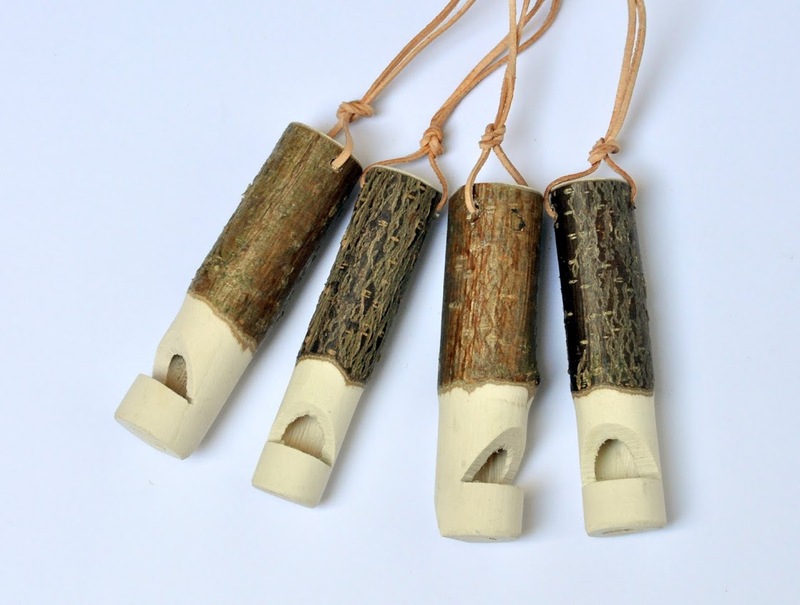 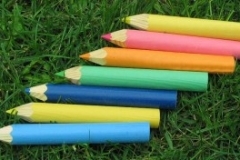 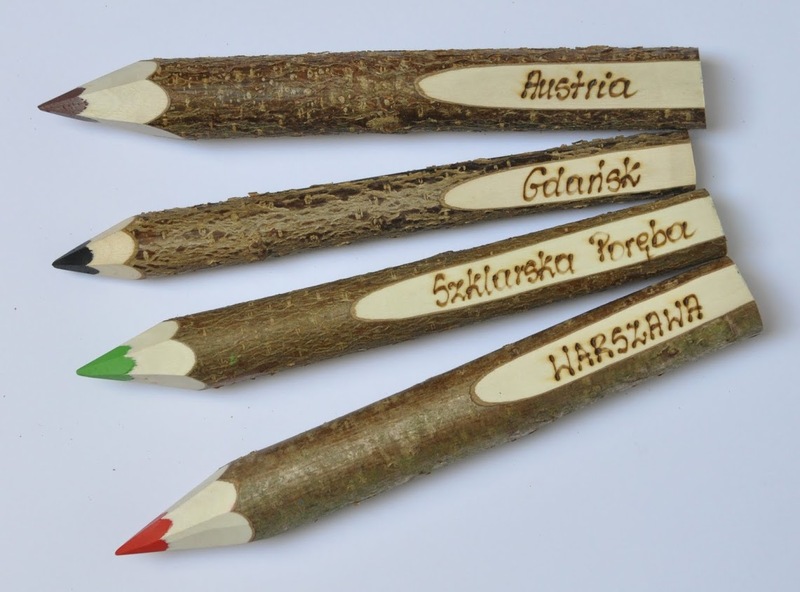 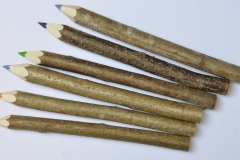 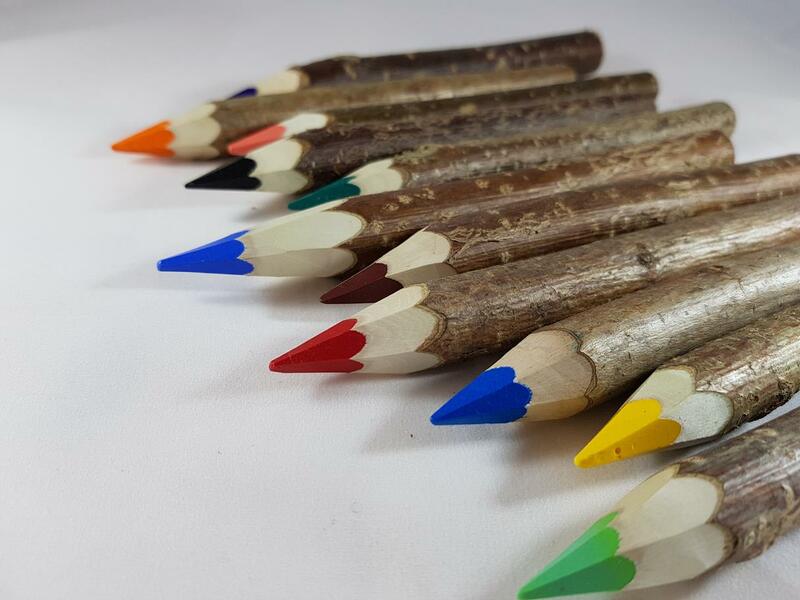 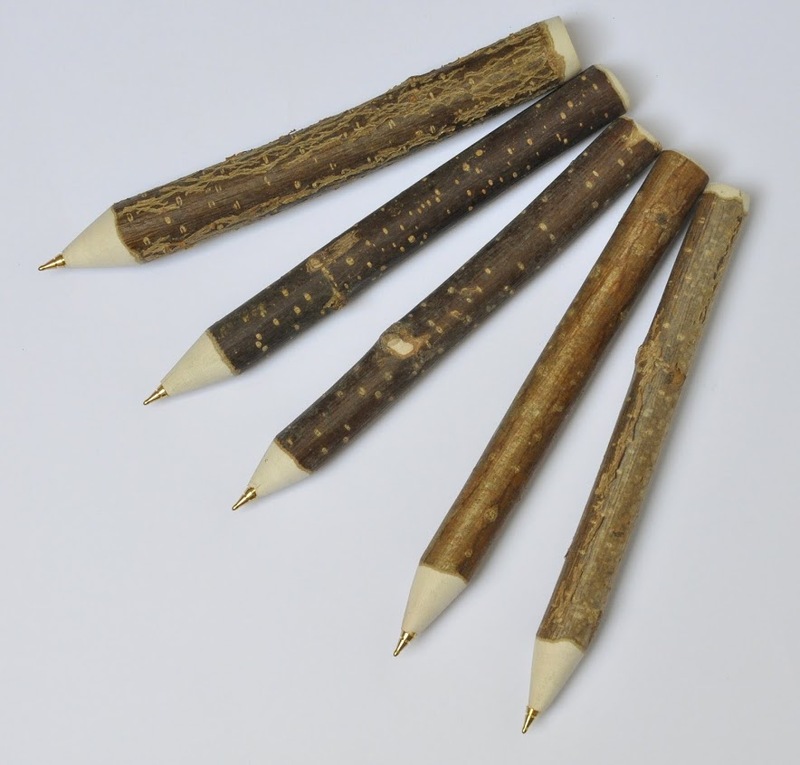 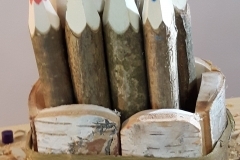 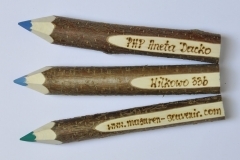 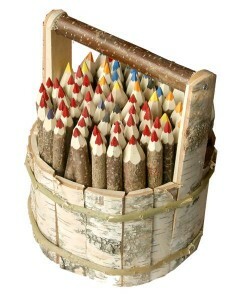 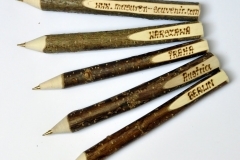 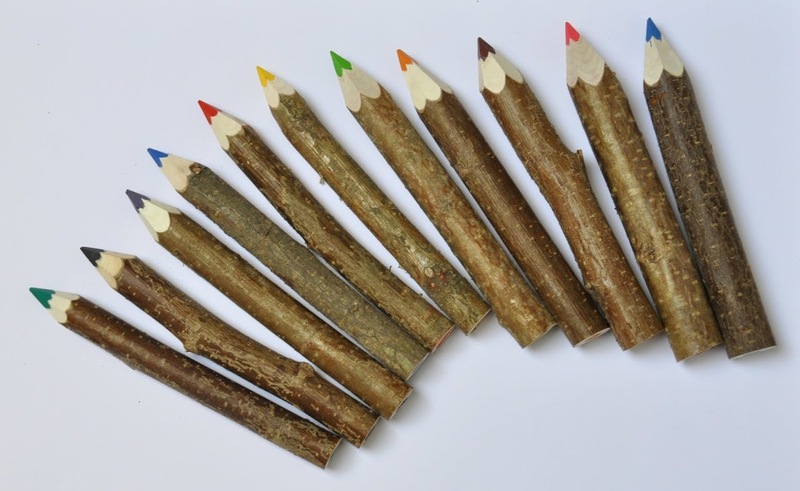 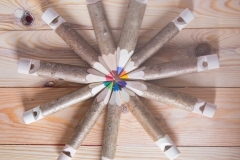 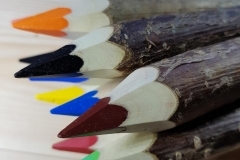 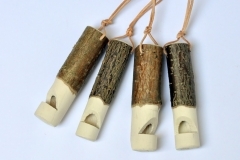 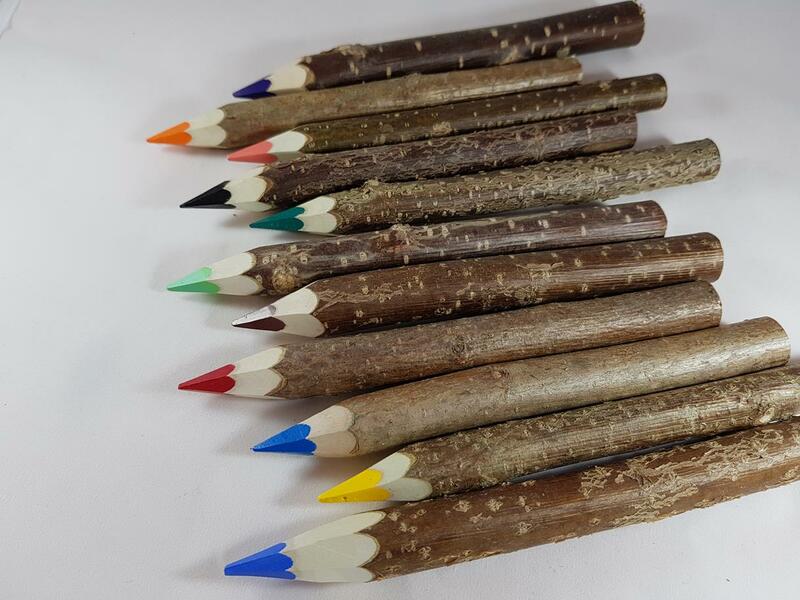 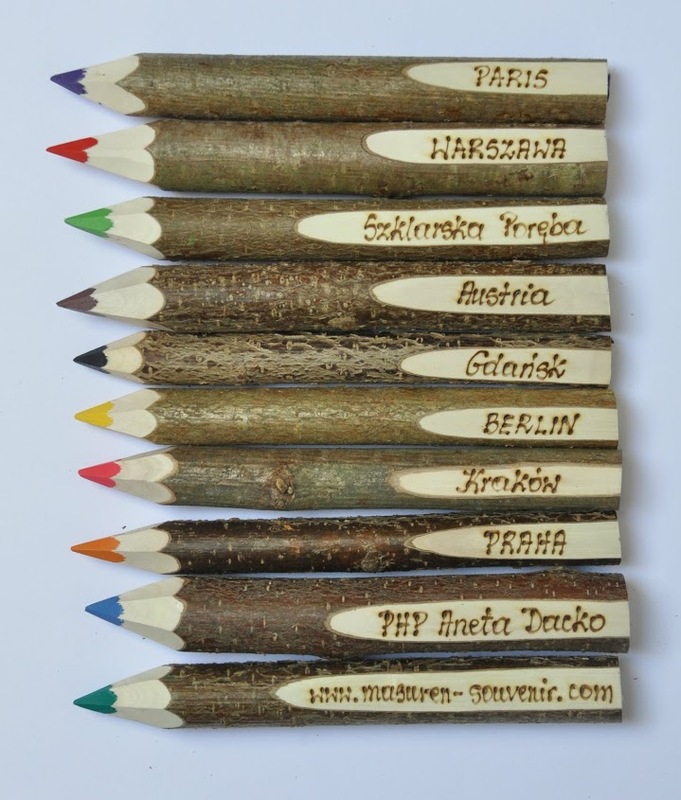 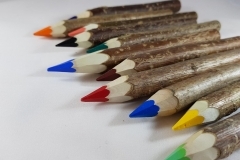 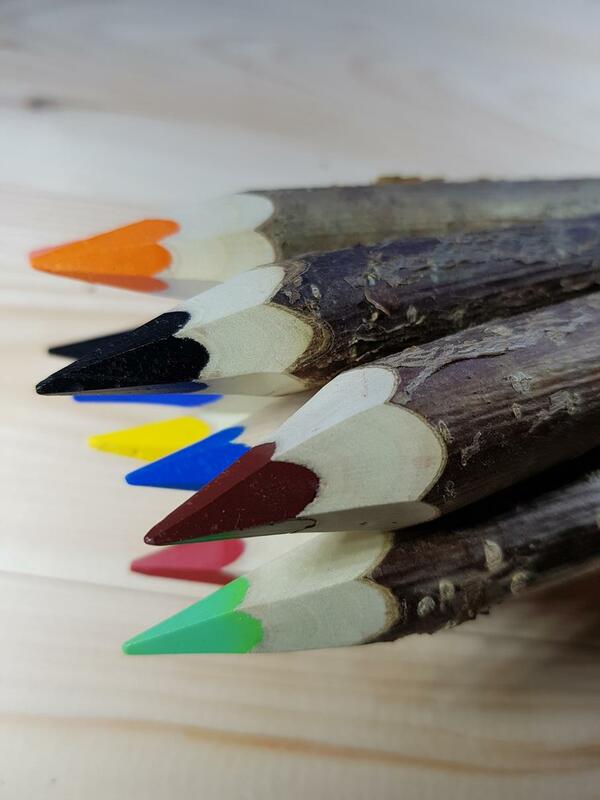 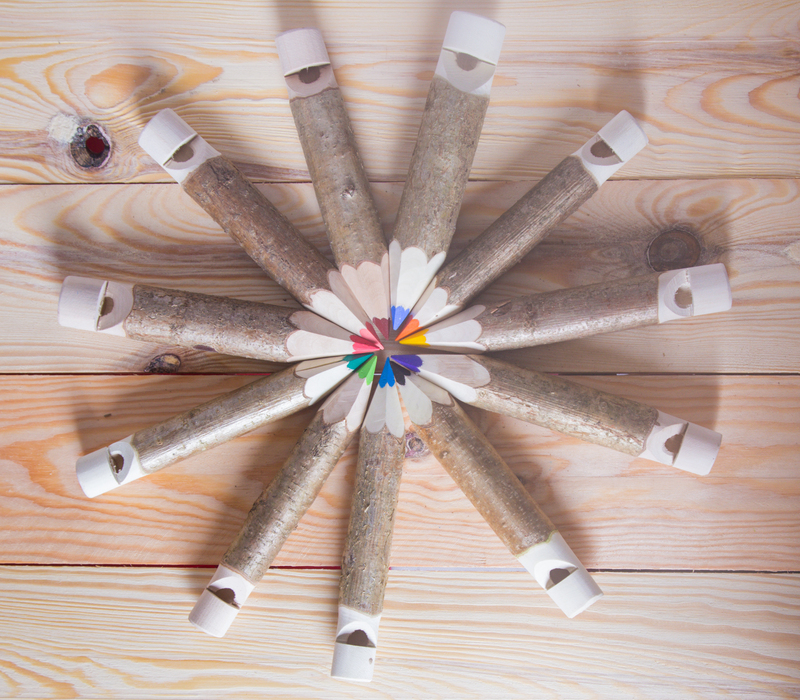 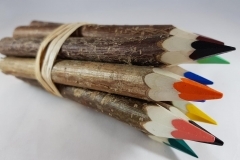 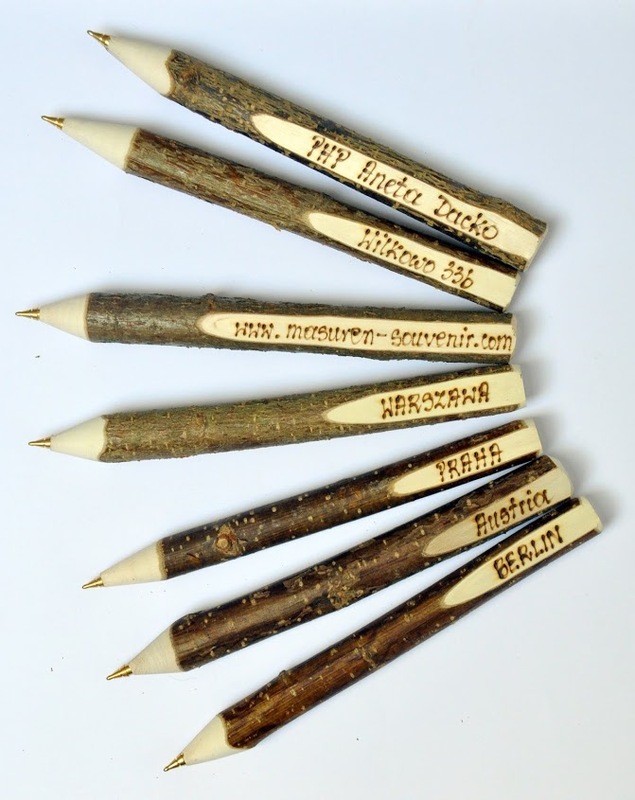 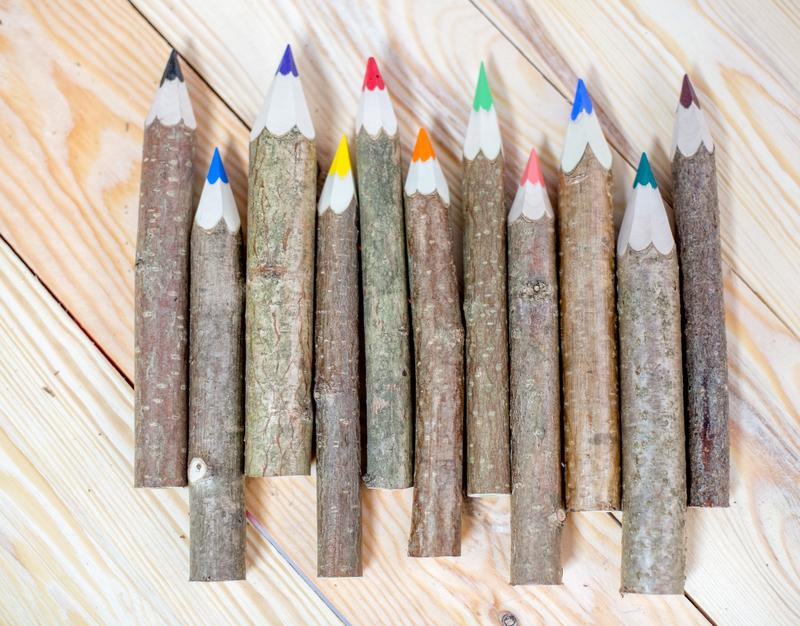 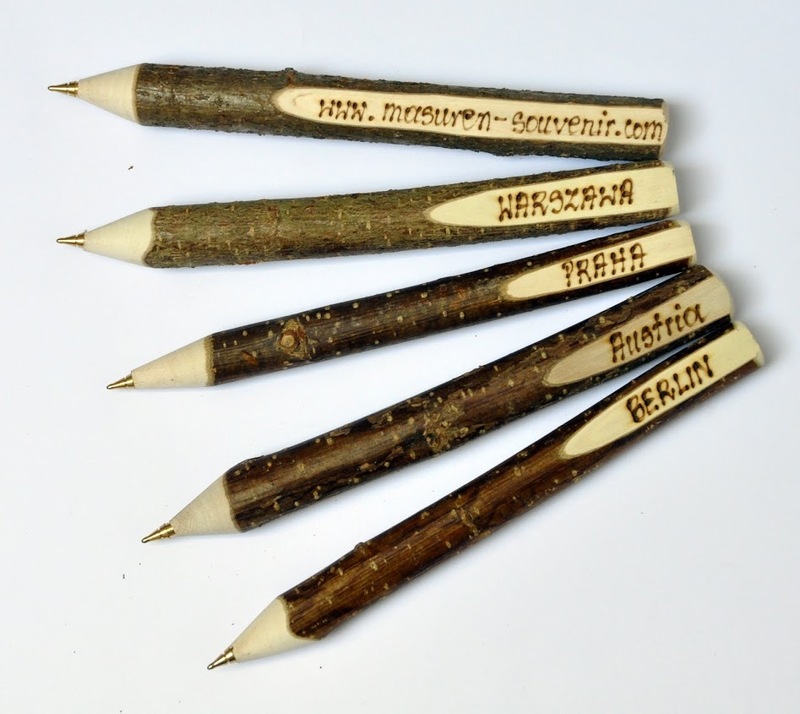 Eight natural small coloured pencils in the attractive white birchen basket. 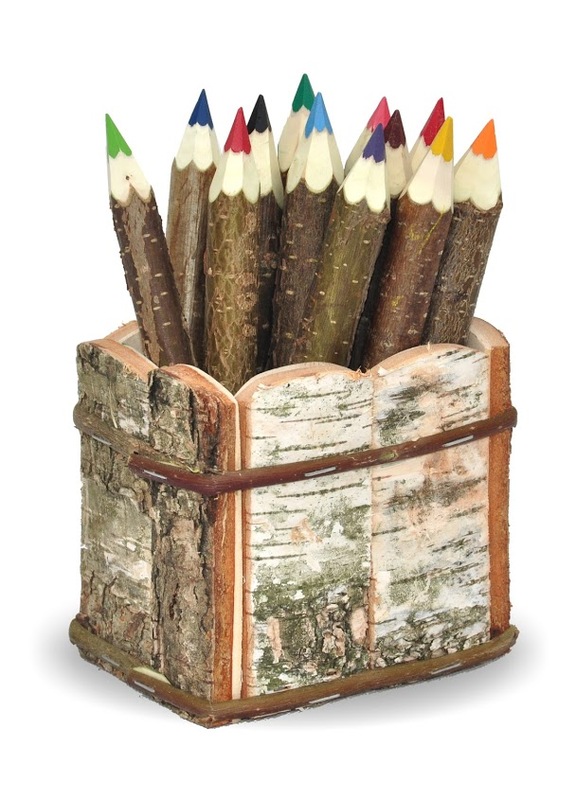 Dimension of the basket: 13 cm/ of 8 cm/ of 11 cm dimension of the box: 14 cm/ of 10 cm/ of 21 cm. 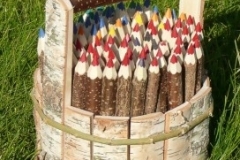 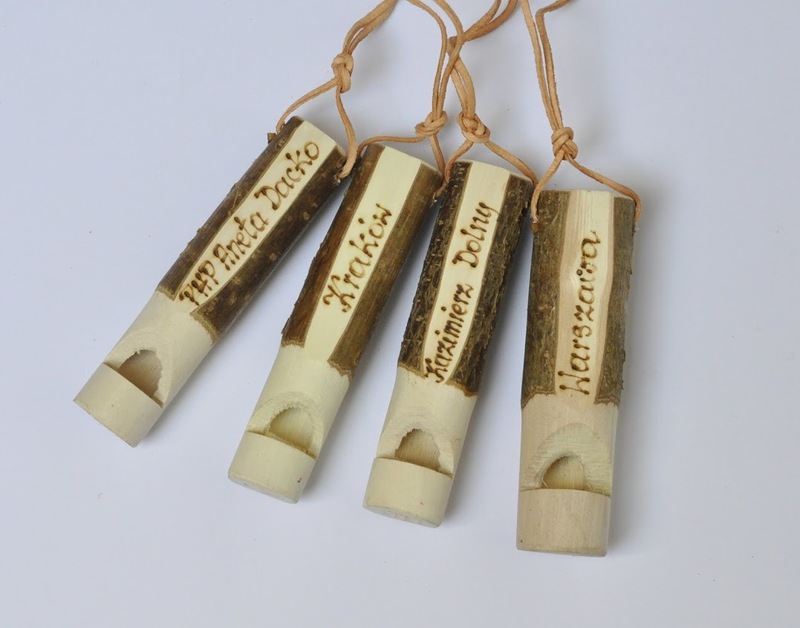 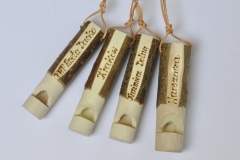 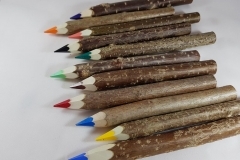 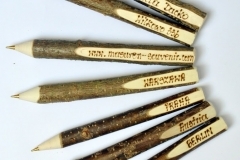 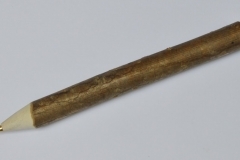 Twelve natural small coloured pencils in the attractive birchen basket. 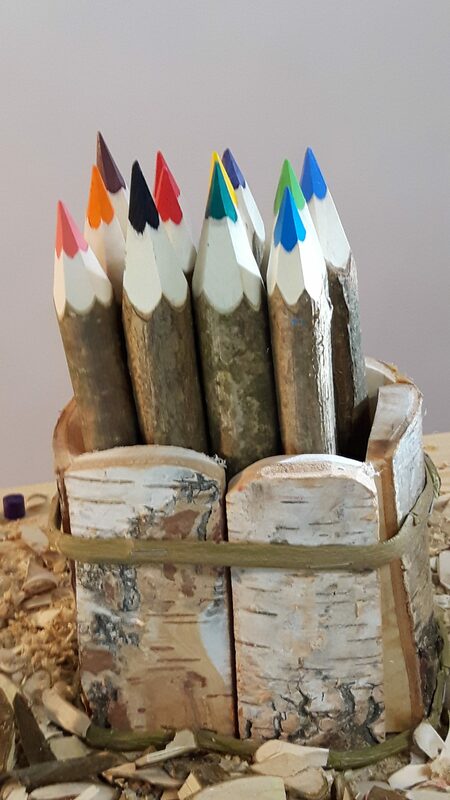 Colours of coloured pencils it: darkness blue,, purple, brightly green, brightly blue, darkness green, yellow, orange, 2 red, brown, black and pink. 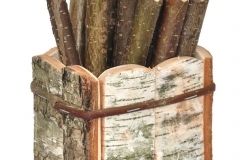 Dimension of the basket: h box / diameter / h box + hand: 15 cm / 33 cm / 27 cm of the dimension of the box of the carton: 35 cm / 35 cm / 31 cm. 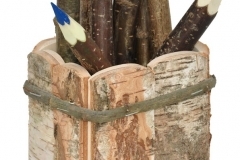 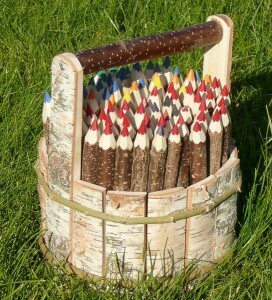 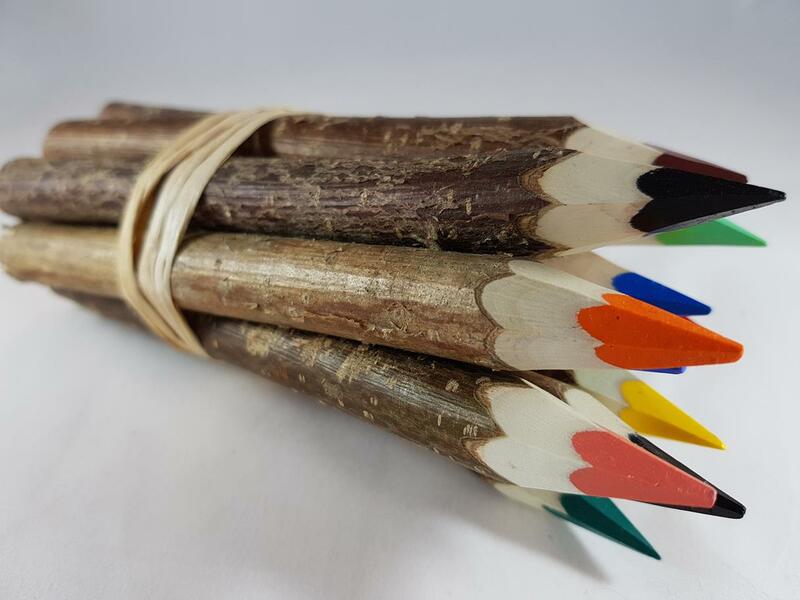 Basket made of white birch with 80 small coloured pencils.